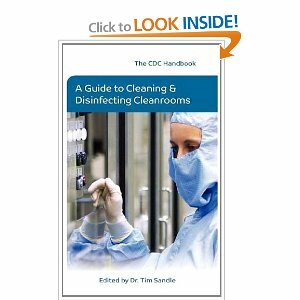 The Cleaning and Disinfection handbook is aimed at those working within the pharmaceutical and healthcare sectors, as well as providing valuable information for students and for the general reader. 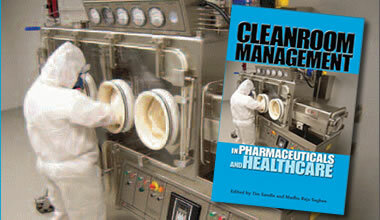 The book provides comprehensive detail on different types of disinfectants and their modes of action; explains the problems of microbial destruction and resistance; introduces cleaning techniques and the latest safety regulations; expounds upon the application of cleaning within healthcare and pharmaceutical environments, noting current national and international standards. Assembled by expert practitioners, the book balances theoretical concepts with sound practical advice, and is likely to become the definitive text on keeping contamination in control within clean areas and controlled environments. The book is available as a paperback or as an e-book. 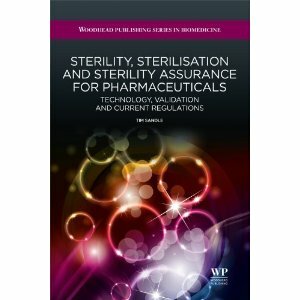 The central argument of the book is that control of the process and environmental control are considerably more important guarantors of sterility than the questionable comfort gained from a 'pass' result at the end of the incubation of a sterility test. 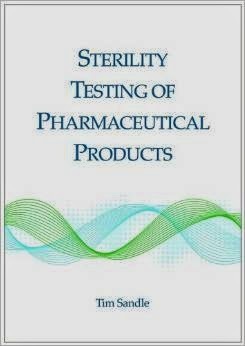 This book balances theoretical, and sometimes philosophical, discourses about the nature of sterility and the conceptual problems of microbial viability with sound practical guidance on how to validate the sterility test, problematic products as well as solutions on how to control the environment and review manufacturing process parameters, while navigating the regulatory minefield. 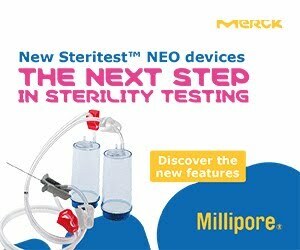 The aim of the book is to present the sterility test as a final product release test as seen in the past, the present and with a view towards the future and is aimed at quality assurance personnel, production staff, microbiologists, students and those with an interest in medicinal products. This book presents an overview of risk management and risk assessment for those working in the pharmaceutical and healthcare sectors. 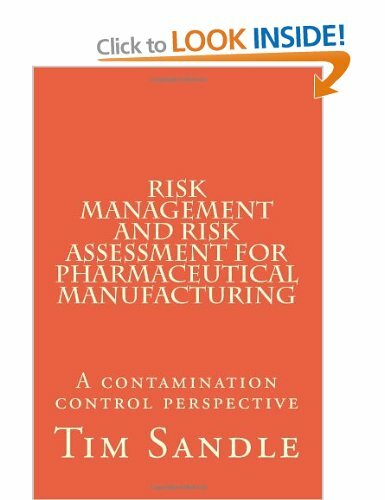 An understanding of risk management and risk assessment is today becoming a prerequisite for those working in quality control and quality assurance, and for those active in pharmaceuticals and medical devices, Quality Risk Management it is a mandatory requirement. The book expands upon this subject through a series of case studies, utilizing tools like HACCP and FMEA. See: Amazon U.S. or Amazon U.K. This book offers a guide, drawing upon 'real world' examples, for the review and assessment of microbiological data. The book includes examples drawn from water monitoring, bioburden assessment, and environmental monitoring. The book serves as a guide for quality control microbiologists, quality assurance personnel, students, and those with an interest in data, graphs and statistics in general. Everything you need to know about the operation and management of cleanrooms. - Special offer for new book until 28 February 2013. In 26 Chapters and over 600 pages this book provides a unique tool to help you achieve regulatory compliance. It first creates a foundation in history and established practice and then helps you understand how state of the art technology and engineering solutions can deliver the best practice and so provide reliable systems performance. View the contents here. The book is available as a hardback edition. To order and for more details, see Amazon U.K or Amazon U.S. 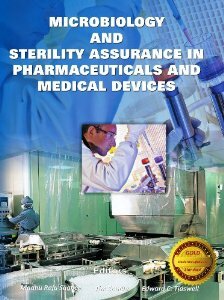 THE GOLD STANDARD FOR STERILE MANUFACTURING This book is a useful reference guide for the pharmaceutical sector and represents an unparalleled and unprecedented text in the field of pharmaceutical and medical device microbiology. The results of 45 years of scientific and technological development are laid down in these 33 chapters. These chapters, all written by international experts, give a vivid picture of today s pharmaceutical microbiology. The high standard of the chapters makes it an essential reference guide that should be on the shelf of everyone who is involved or interested in this field. Experts from top pharmaceutical companies like Baxter, Johnson and Johnson, Amgen, Pfizer, Patheon, Sartorious, Gador, Catalent, British NHS, GE Healthcare and many more top experts from industry and academics have come together to create this collection of knowledge of Microbiology as related to Pharmaceuticals, Medical Devices and Biotechnology. 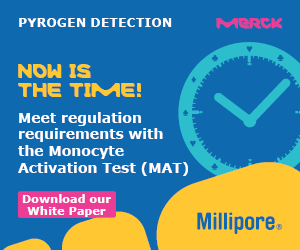 The list of authors includes chair and members of USP expert committee on Microbiology and Sterility Assurance, president and senior experts in Parenteral Drug Association, ISPE and ASTM. 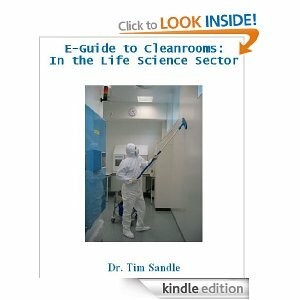 To order and for more details, see Amazon U.S.
An introduction to cleanrooms and contamination control for the life science sector (pharmaceutical, healthcare and biotechnology). The book is useful for microbiologists, laboratory staff, processing personnel, engineers, quality assurance and quality control. The book is available as a paperback and as an e-book. 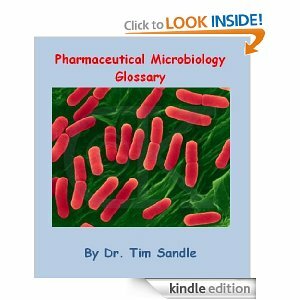 A glossary of common terms used in pharmaceutical microbiology, cleanrooms and healthcare. The book contains over 300 definitions. 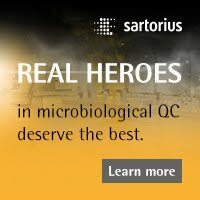 The book is aimed at new and experienced microbiologists, students, quality personnel and general readers. This book is available as an e-book. 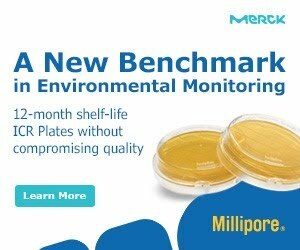 The aim of this booklet is to survey some of the current practices, trends and approaches to environmental monitoring and present these as technical articles in a way which will be of interest to those with some experience with pharmaceutical microbiology. In doing so note of the current interest in risk assessment is accounted for and several chapters directly or indirectly describe how risk assessment is an advantage for environmental monitoring, using practical examples. Edited by Tim Sandle, the Pharmig guide to the Bacterial Endotoxin Test (BET) has been written by industry experts, including Anna Upton, and it provides the reader with an overview of the history, regulation and practical use of the different BET assays. Information on the method development, validation and routine testing are discussed as well as more advanced subjects such as depyrogenation, medical devices, trouble shooting and problem samples. 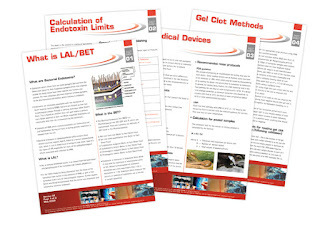 This guide should provide a useful reference document for LAL users and laboratory management. The guide is available from Pharmig. The fact sheets are only available from Pharmig. Written by Julie Roberts and Tim Sandle, guide details best practice for microbiology laboratories associated with all aspects of supporting the manufacture of medicinal products. 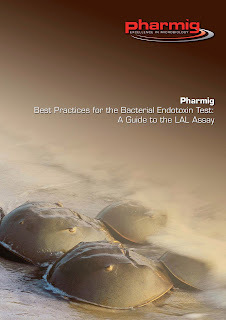 These guidelines are applicable to any pharmaceutical microbiology testing laboratory and supplements already existing regulations and guidance documents by providing additional specific detail on current practices and recent regulatory expectations. The guide is only available from Pharmig. These two electronic packs have been written by Tim Sandle and Brian Alexander. The first training pack aims to help you gain a clear understanding of the structure of a regulatory acceptable and compliant training programme and includes example documents to assist companies in improving / aiding their current training programmes. The pack is available from Pharmig. The second, presents an overview of the most efficient, as described by quality and microbiology personnel, practices in maintenance of the QC aspect of the microbiology laboratory and its associated documentation with reference to current regulatory expectations. Example documents are also included to assist companies in improving their documentation practices. The pack is available from Pharmig. 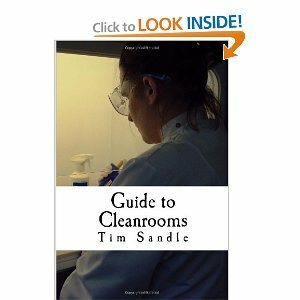 Written by Tim Sandle, this e-book provides an overview of how cleanrooms work, how they should be certified, and what is required for on-going compliance in relation to physical and microbiological monitoring.